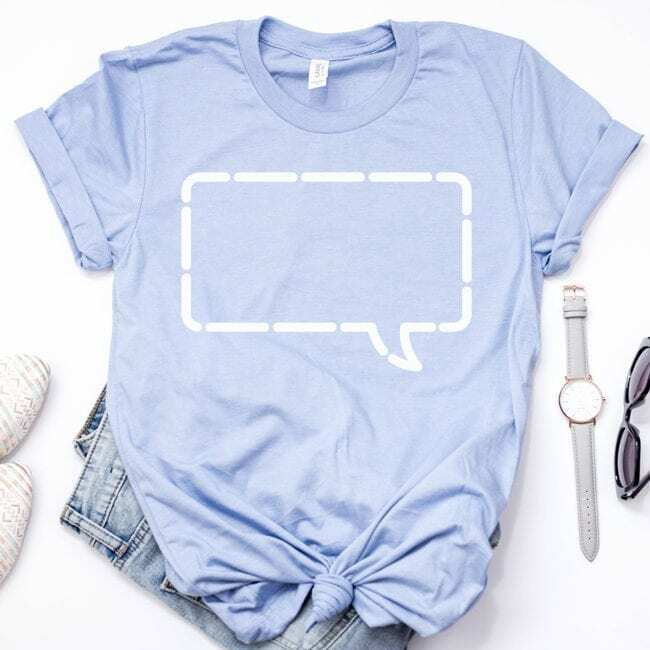 I created these speech bubble cut files with planners in mind. I have used a planner for the past two years to keep me organized with day to day activities. Between running a business, writing for the blog, having some sort of life, working a full time job and balancing all the things four kids have (oh, and a husband) I would lose my mind without organization. 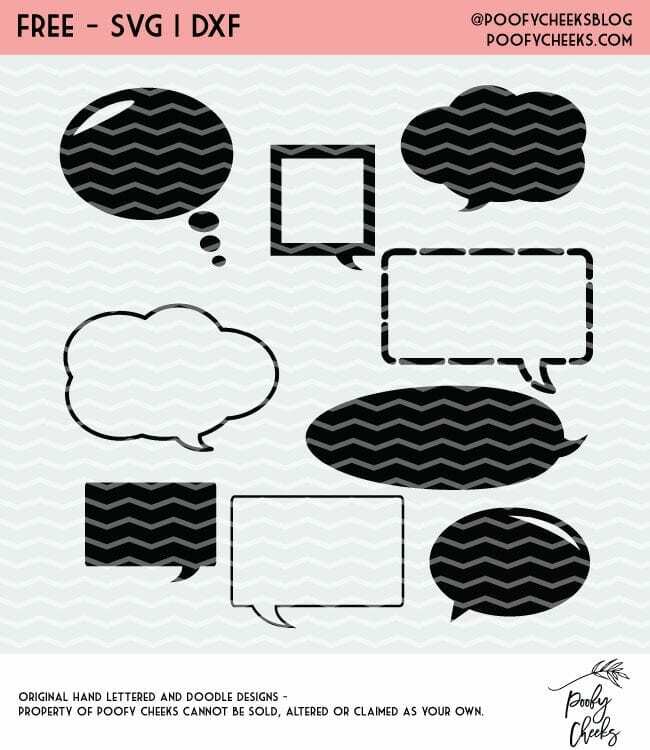 These speech bubble cut files would make perfect stickers for all of my planner freak friends. Use the print and cut features and viola. 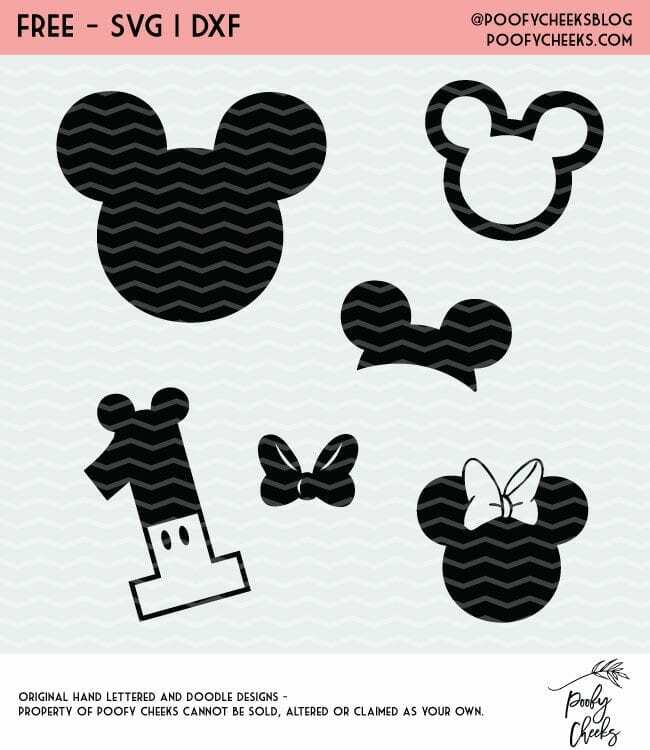 Have you seen the Disney Inspired cut Files? You may also find something in the 60+ free cut files we shared in 2018. 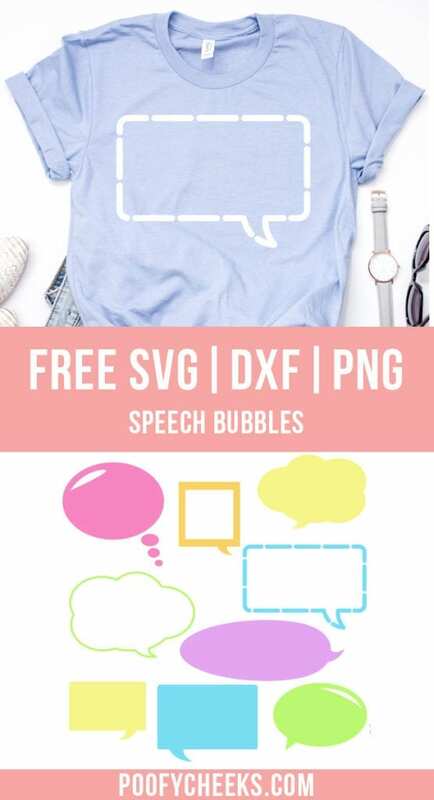 Sign up and get instant access to the Speech Bubble cut files. Join over 11,00 others who get access to our free cut files.